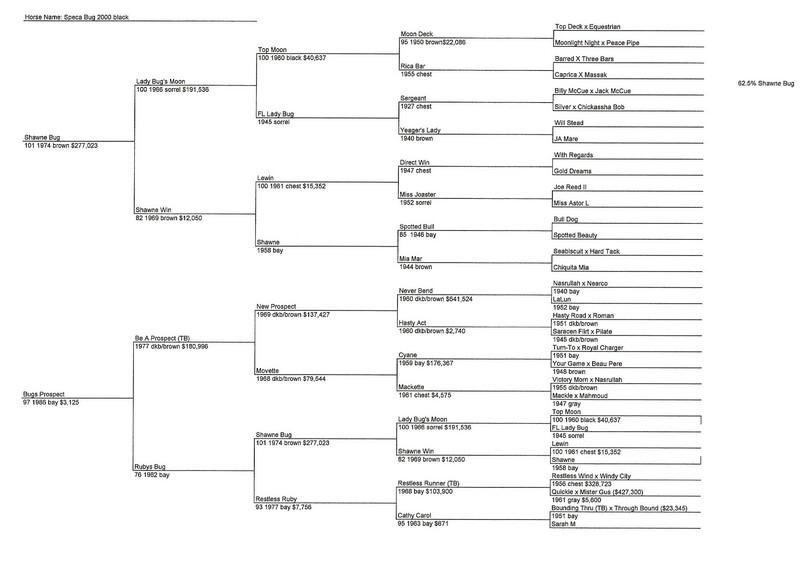 9/2011 Barrel Horse News again lists Shawne Bug as the #2 Decade’s Top Maternal Sire, second only to Bugs Alive in 75. 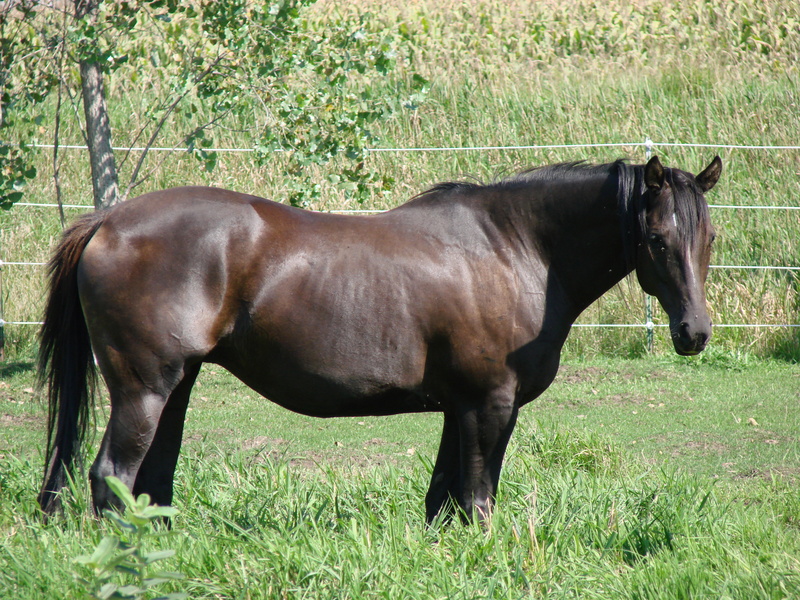 Shawne Bug has consistently been a dominant maternal sire. We bought this mama as a 2-year-old from our wonderful friends at Bowlan Farms in Oklahoma. My husband charged ahead on our credit card to buy her for me as a gift, and I still remember how he and Mr. Henry conspired to pull off the surprise. She is out of Shawne Bug’s last crop and her mother is also a granddaughter of Shawne Bug, making her a reservoir of maternal power. Thanks Shawna! She is making really nice babies, I just got done riding Batman (Bug In The Driftwood) and he is just a sweetheart.